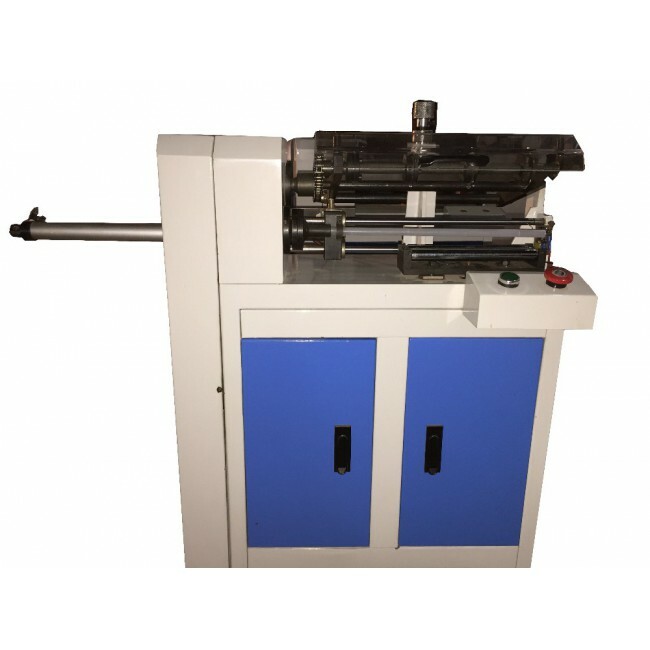 CC300AN Paper Core Cutting Machine is a professional machine for cutting 1 inch and 1/2 inch paper core, it is widely used in TTR slitting,barcode ribbon slitting industry, specially for cutting small size inner paper cores. 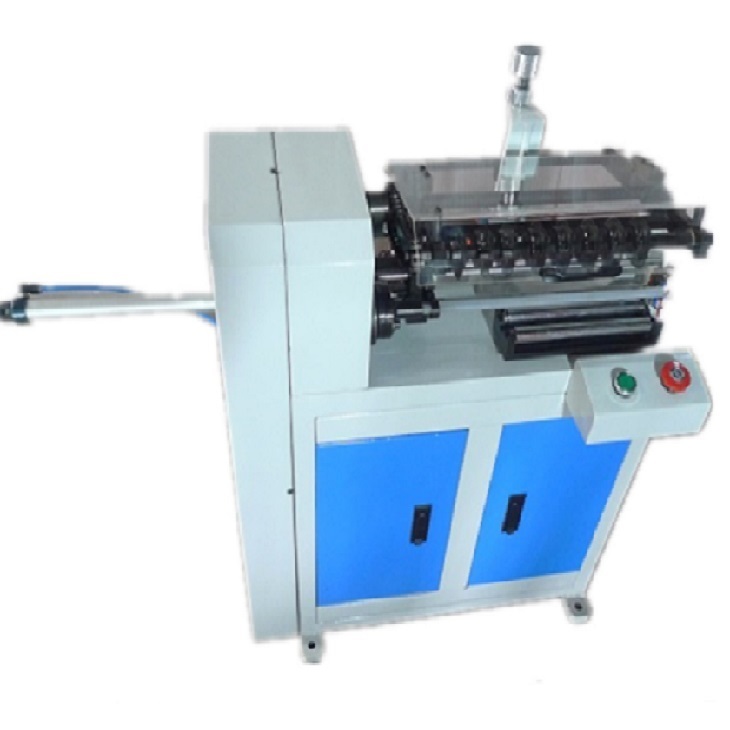 It is smart but very cost effective product. 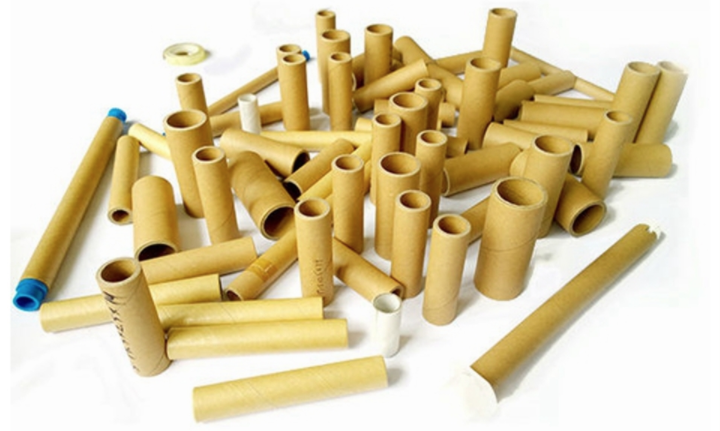 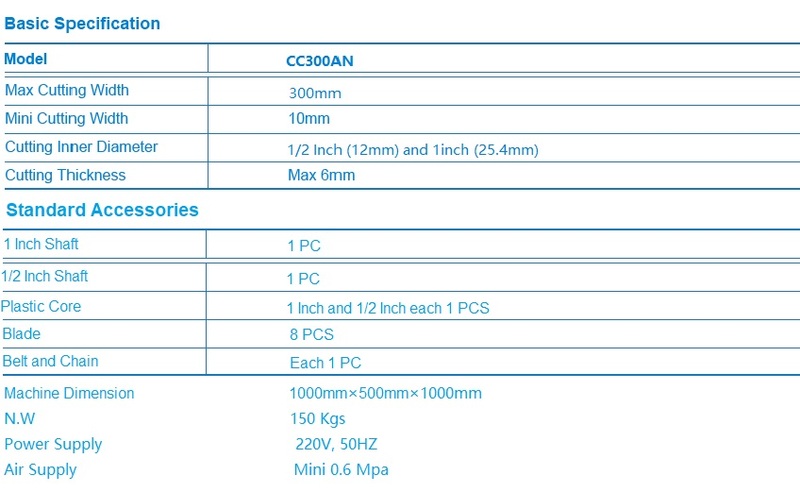 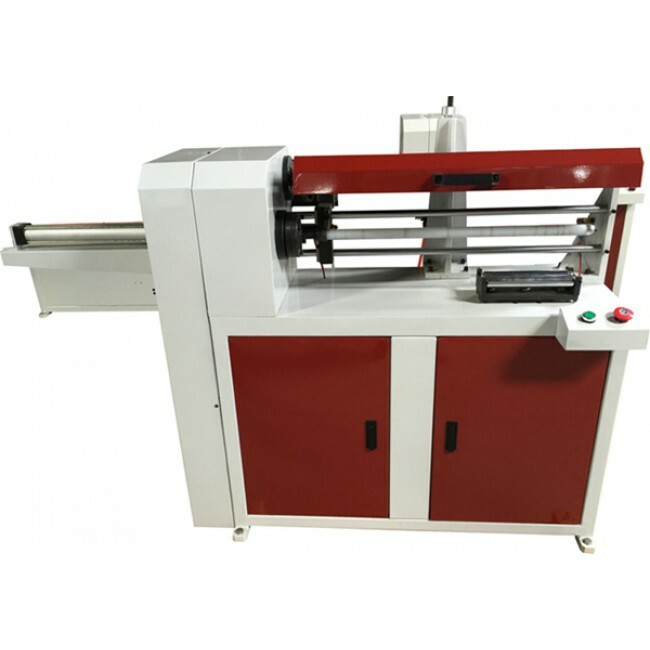 CC300AN is a professional Paper Core Cutting Machine for 12mm to 25mm ( half inch to 1 inch) paper core.